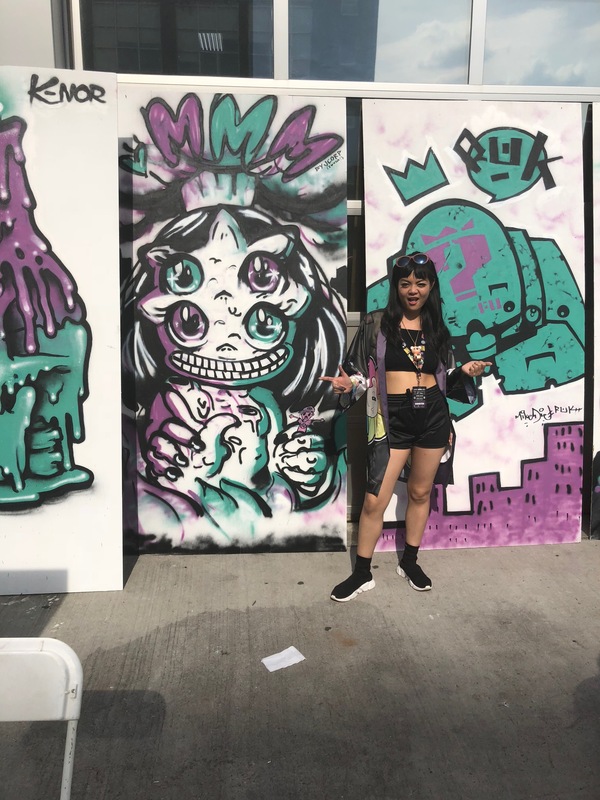 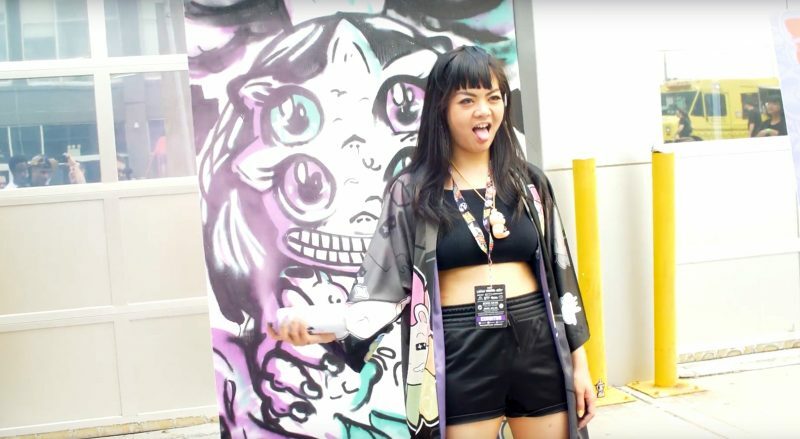 Lagunitas Presents: Live Painting at Five Points Fest 2018! 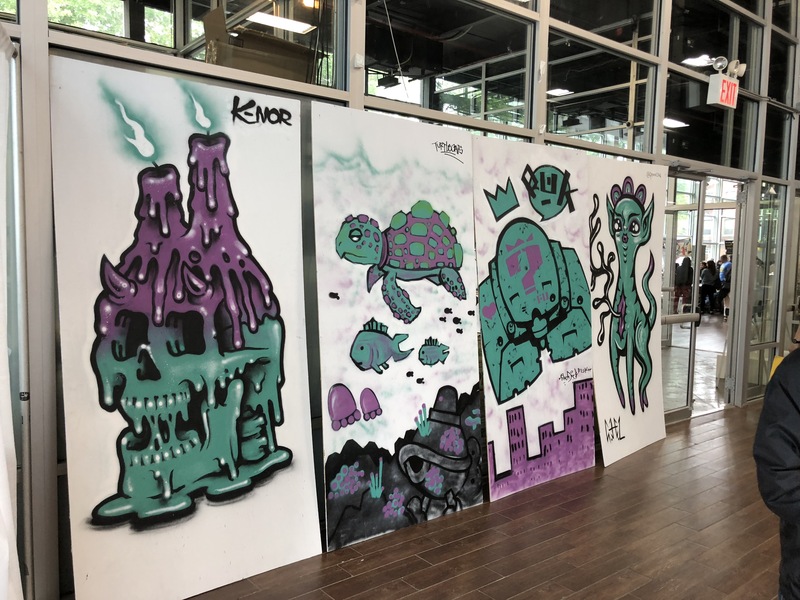 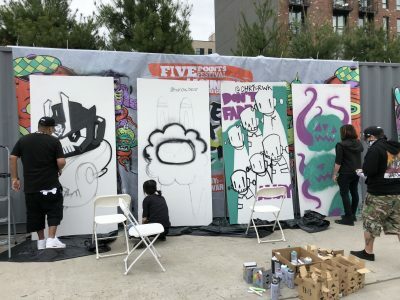 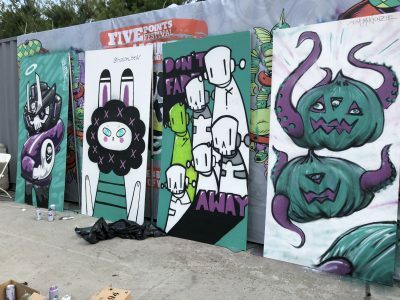 Check out this coverage of the Live Painting Event at Five Points Festival, sponsored by Lagunitas! 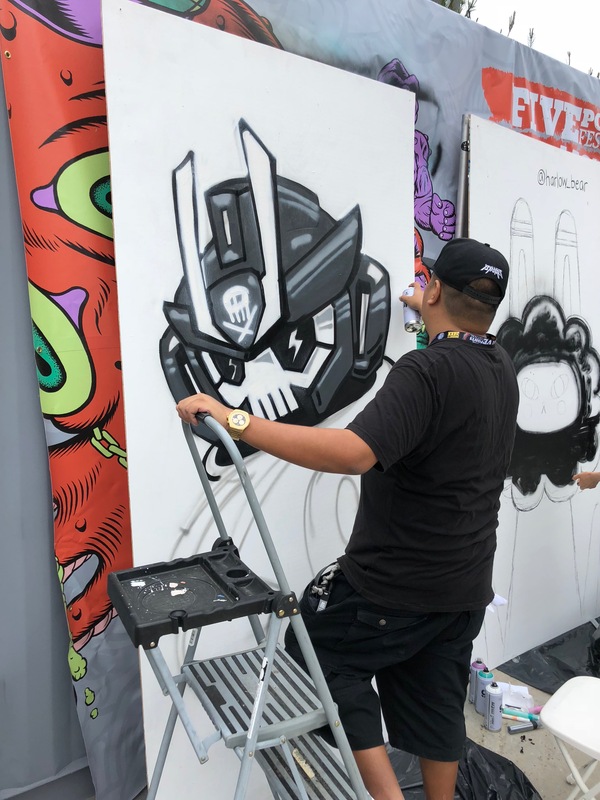 Thank you to all the amazing artists who participated and congratulations to our winner – JCorp!